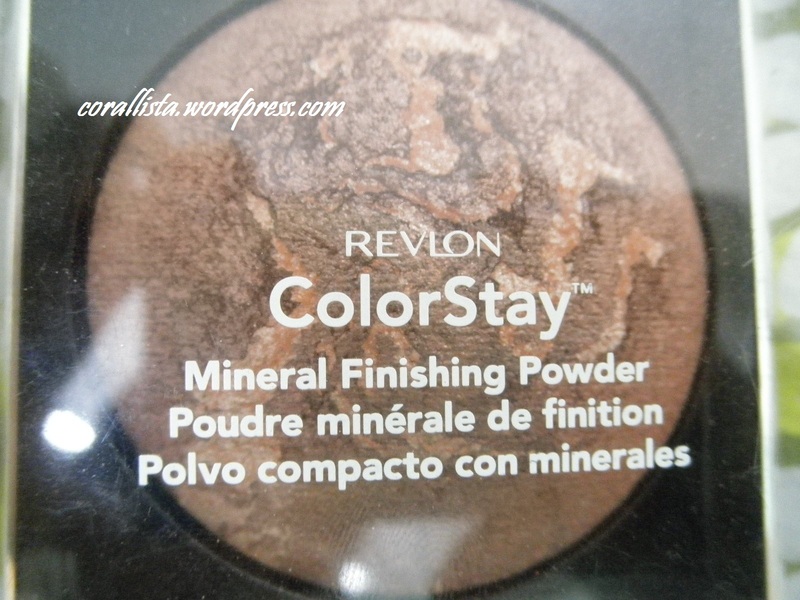 Today I’m reviewing one my favorite products- one you have seen me use very often in my looks- Revlon colorstay mineral finishing powder ‘Sunkiss Radieux‘. 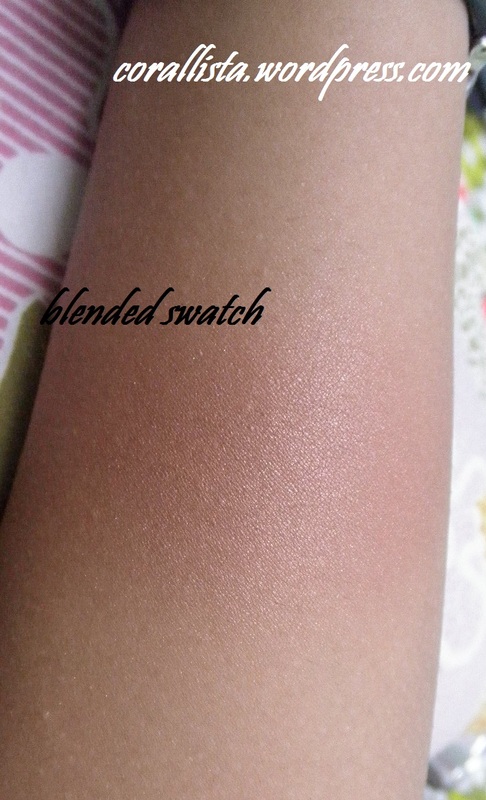 Basically, this product is a bronzer containing very fine bronze colored shimmer particles which can be used in many different ways. 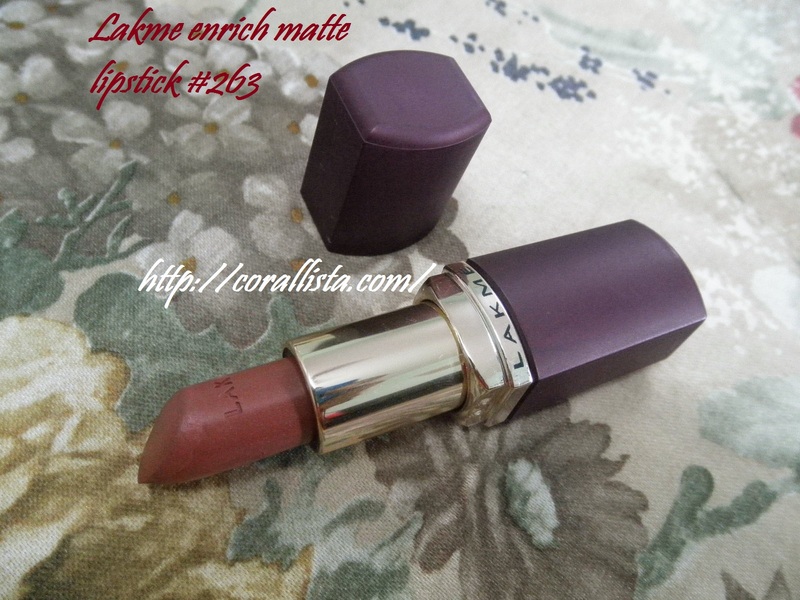 Story behind my purchase: This is one of my earliest makeup purchases. 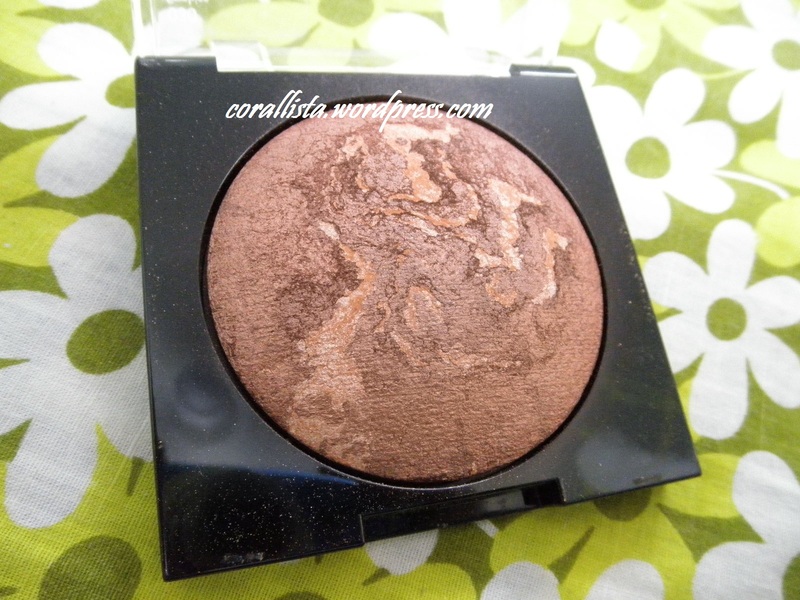 I’d just started reading about makeup and the products I was really fascinated with were ‘bronzer’ and ‘highlighter’. 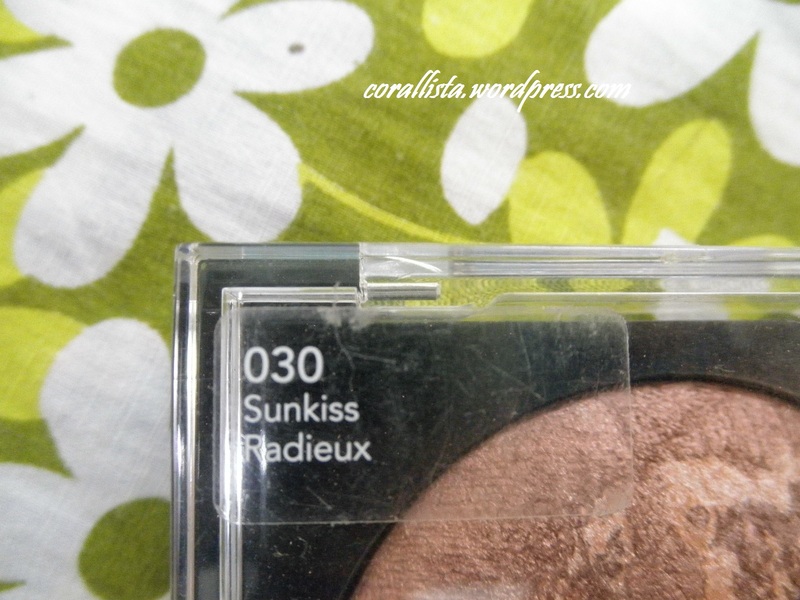 I was Beauty Centre, Khar and I asked the Colorbar SA for a bronzer. She did not understand what I meant by ‘bronzer’ but the Revlon SA at the next counter heard me and directed me to her counter where she showed me this product. Now what I was actually looking for a contouring powder but I did not know what to call it then, so I just kept referring it to as bronzer. 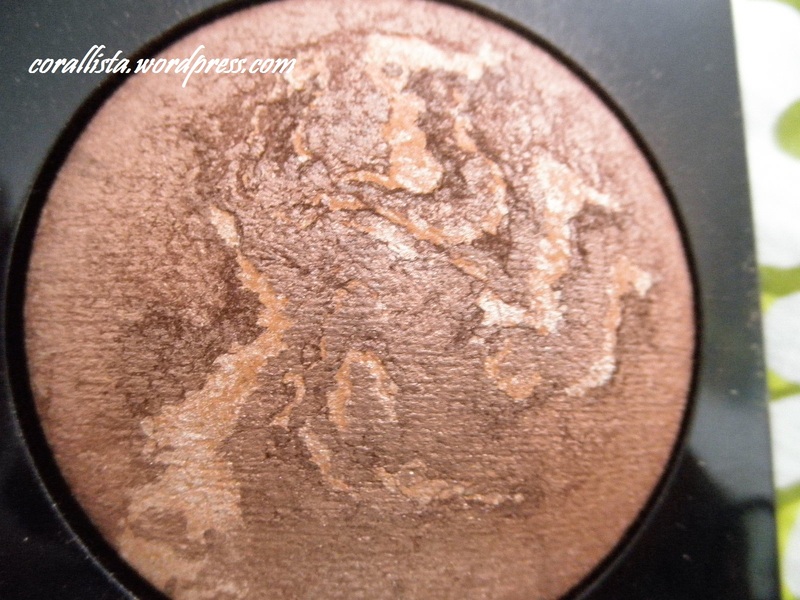 The moment she showed me this product, I was mesmerized by the baked finish and the bronze and brown veining in the product! It was expensive but since I was shopping with my Mum she told me to take it. The Revlon SA also showed me a highlighter by the name of illuminating powder but that was quite expensive too so I decided to just pick up the bronzer. 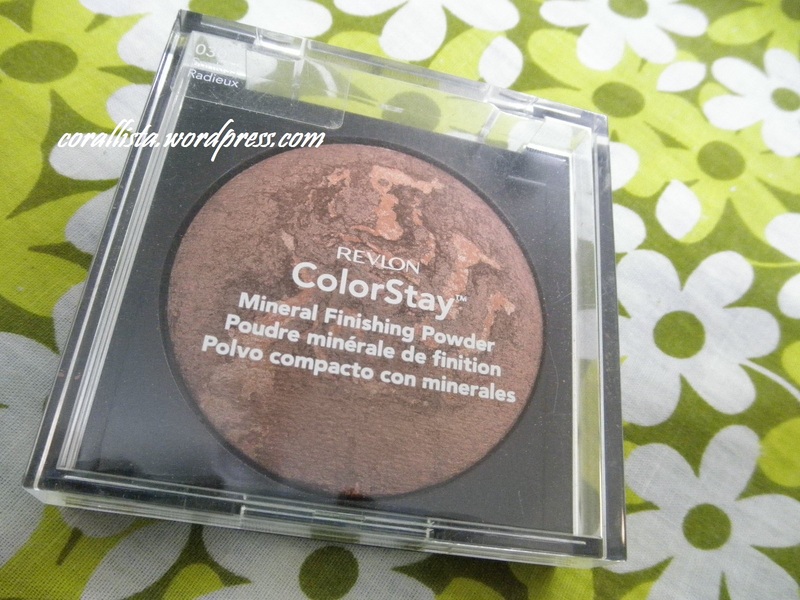 Packaging says: All over enhancing color in a talc-free mineral formula with Colorstay longwear. Packaging: It comes in a square packaging with the baked powder sitting in a dome shape at the centre and a transparent lid on the top. 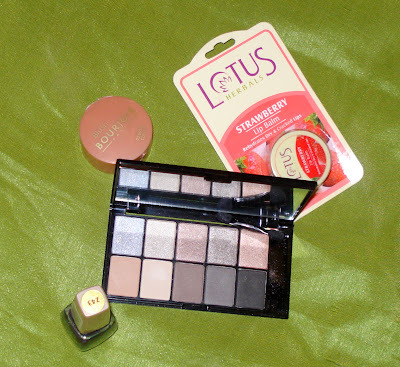 The packaging is sturdy, travel friendly and the transparent lid allows the user to see the bronzer. I find the packaging very attractive! The quantity provided is a lot..8.79 gms and it has lasted me 6 months now and will easily do many more. 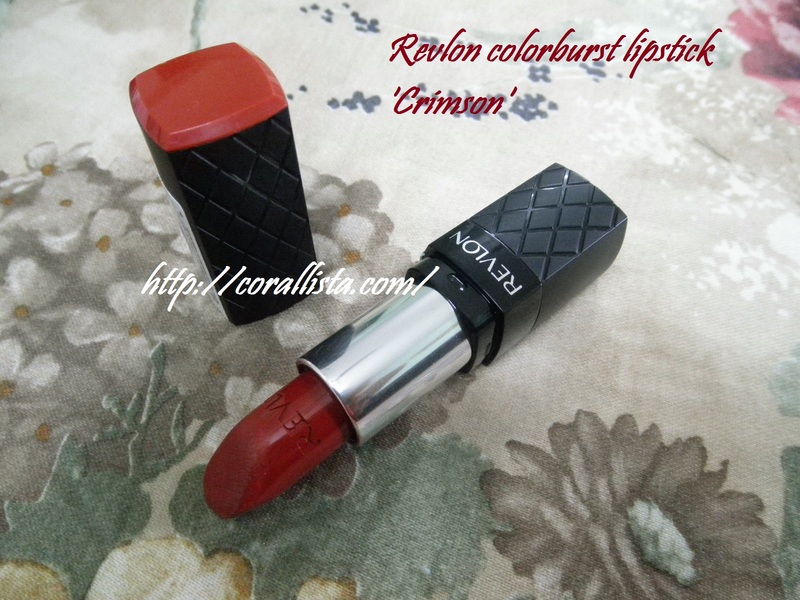 The product was dome shaped when I had purchased it but with use it has flattened down. The only con is that no brush or mirror is provided with it. Ingredients: The product is not listed on the website and no information is given on the product except for ‘talc-free’ and ‘mineral’ formula. But it has never irritated my oily acne prone sensitive skin. I find it very comfortable and light to wear. 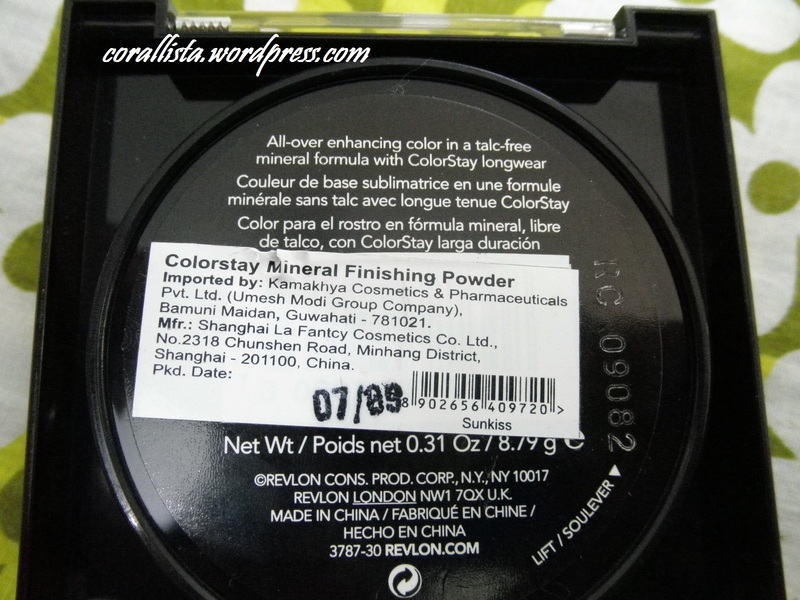 Formula: The formula is like that of the baked powder hence they are better compacted than normal powders having a harder surface. But the product is smooth and picks up very uniformly with a brush, sponge or even fingertips. 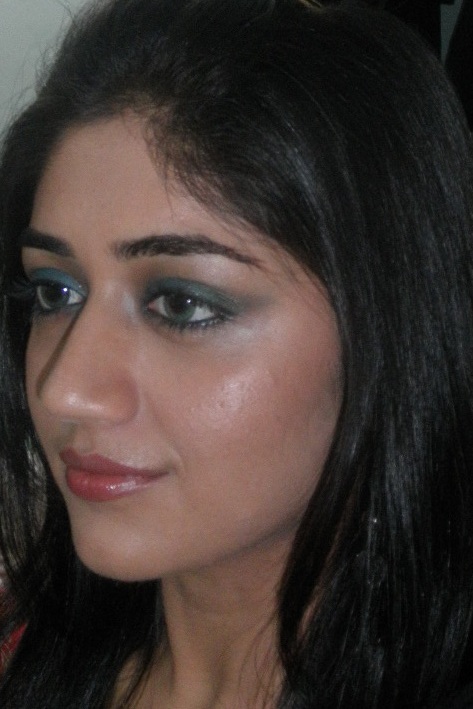 The shimmer is very fine and not chunky and is not visible easily. It is just there is a micro form to add a satiny sheen to the skin. 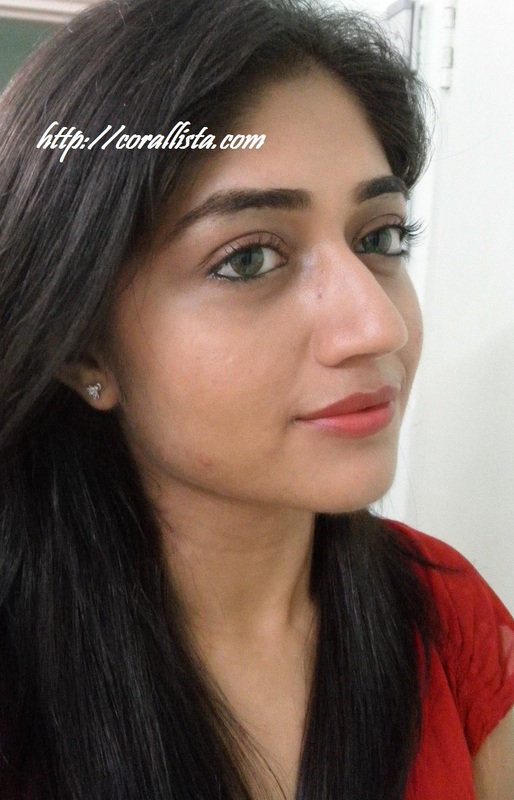 The color is a perfect mix of bronze-brown with an orange undertone and wud suit all skin tones beautifully. 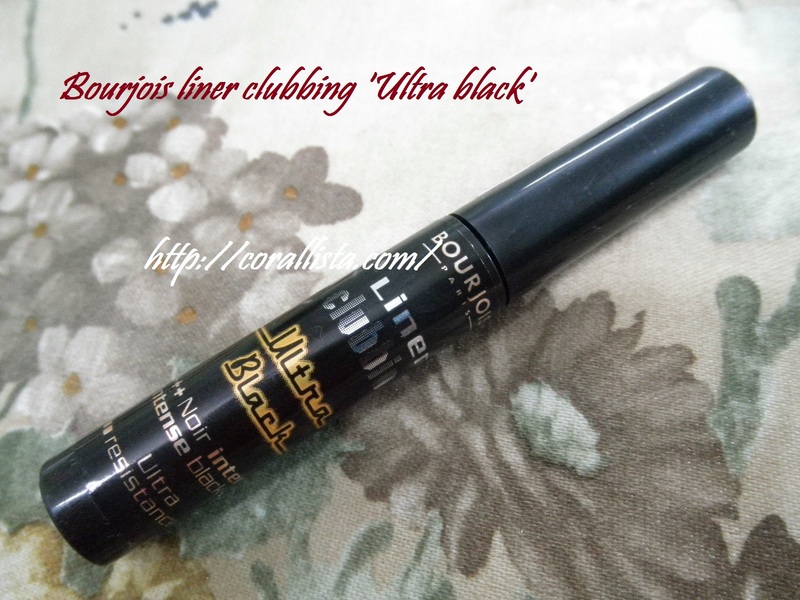 This is my most used product hands down after sunscreen, kajal and lip balm and I tend to reach out for it everytime I do a warm toned makeup. 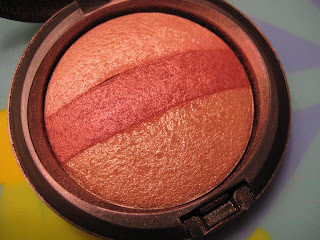 Even with cool toned makeup, I use this just on the cheekbones for a bit of subtle highlighting. 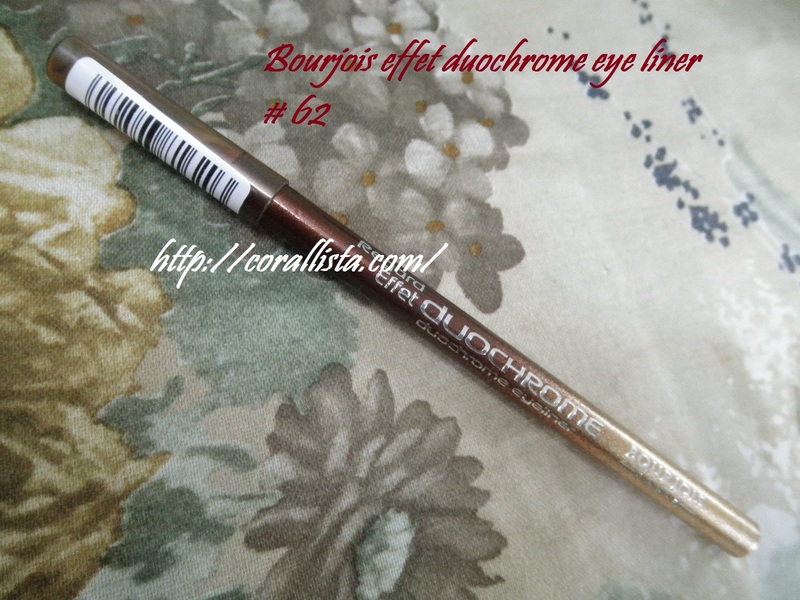 It is pigmented but not too pigmented and hence it is easy to use especially for beginners and the pigmentation can be built up. The different colored veining does not hinder the useability or alter the color of the product. Brush picks up uniform color. 1. As blush on apples to cheeks and blended towards hairline. 2. Under the cheekbones and blended towards the apples of the cheeks. 3. As highlighter on cheekbones. 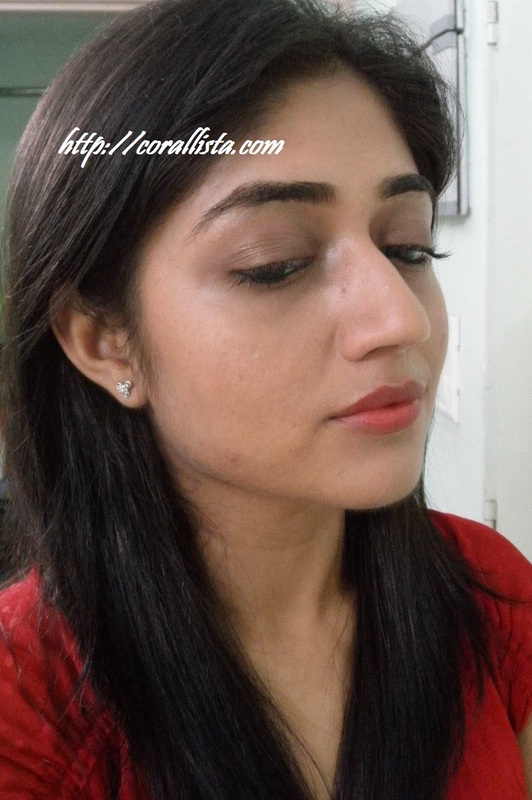 4.All over the face for a bronzed glow. 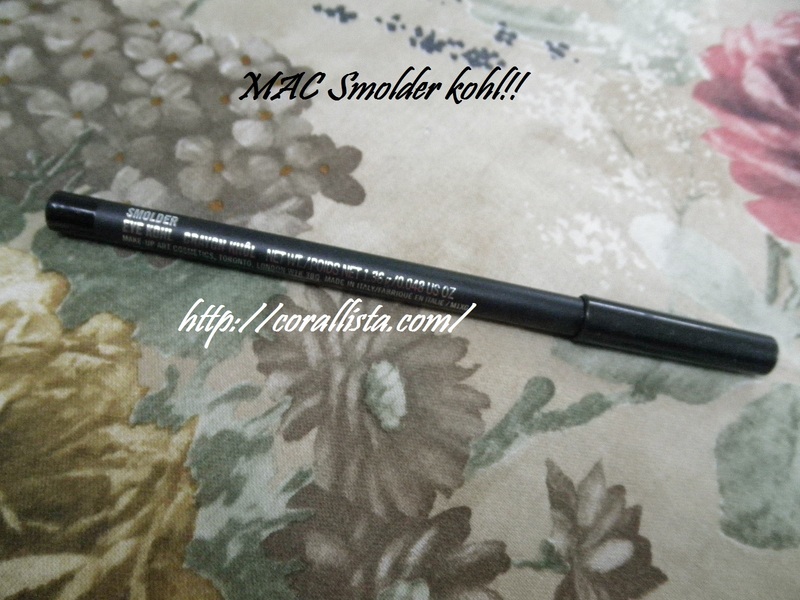 I generally use it as a blush using a brush and after applying it on the cheeks, I use the leftover product on the brush on the entire face. 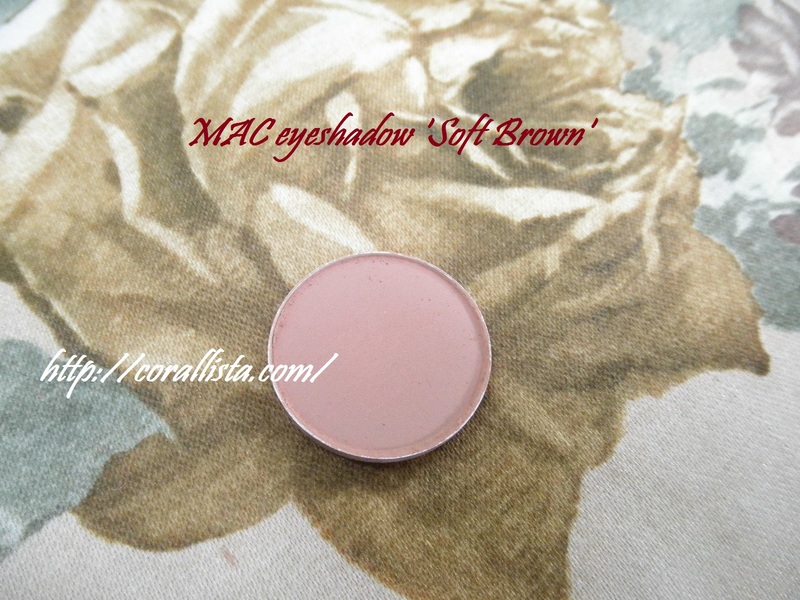 Staying power : Used as a blush it lasts a long time. I’ve never worn it more than for more than 6-7 hours but I feel it can last even more than that. Fades evenly with time and the warm glow still remains on the face. 1. Sturdy, attractive, travel friendly packaging. 2. Attractive product with baked finish showing bronze-brown veining. 3. 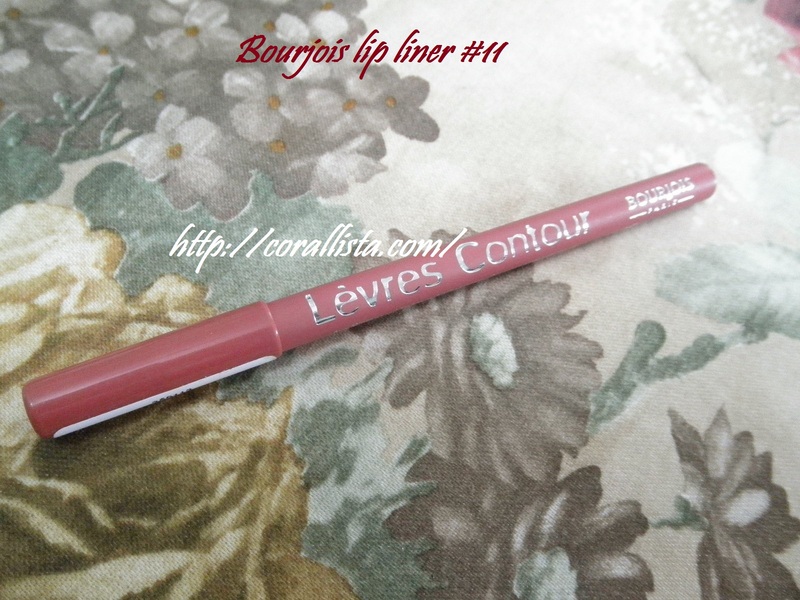 Texture is smooth, pigmentation is good with buildable intensity. 4. Gives a warm glow to the skin that looks natural. 5. 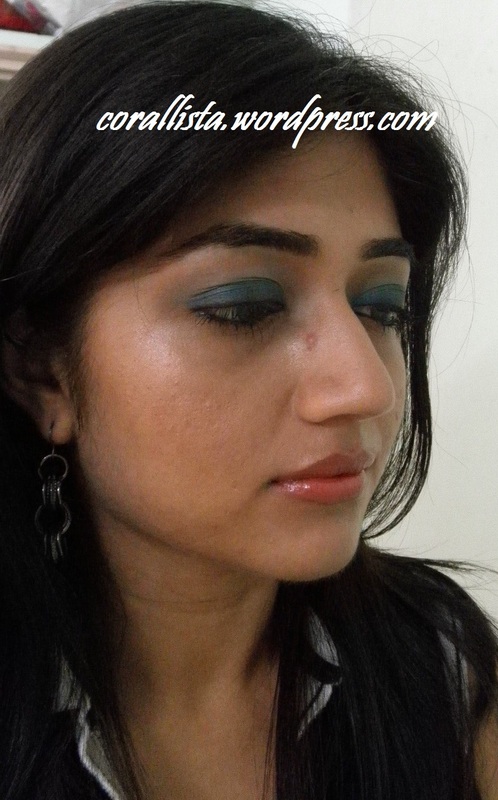 Shimmer is very fine and shows up only as a sheen on the cheeks. 6. Does make my oily skin look too shiny or accentuate the pores. 7. Coverage and color intensity is buildable- easy to use for beginners. 8. 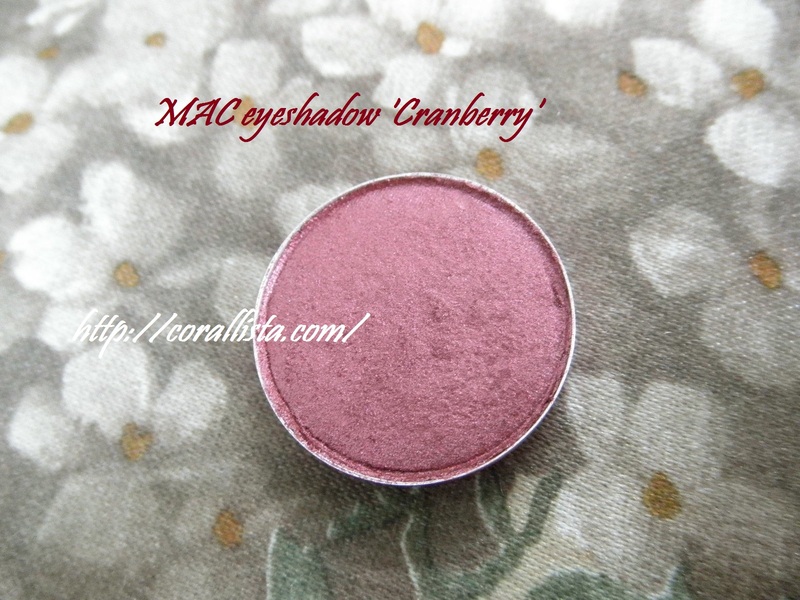 Multipurpose- use as blush, highlighter,all over face finishing powder. 9. Talc free and mineral based. 10. Stays on skin for a long time. 1. No brush or mirror with packaging. 2.Ingredients not given, product not listed on the site. 3. Expensive. But since the product itself is so awesome and it’ll last me a long long time, I find the price justified. 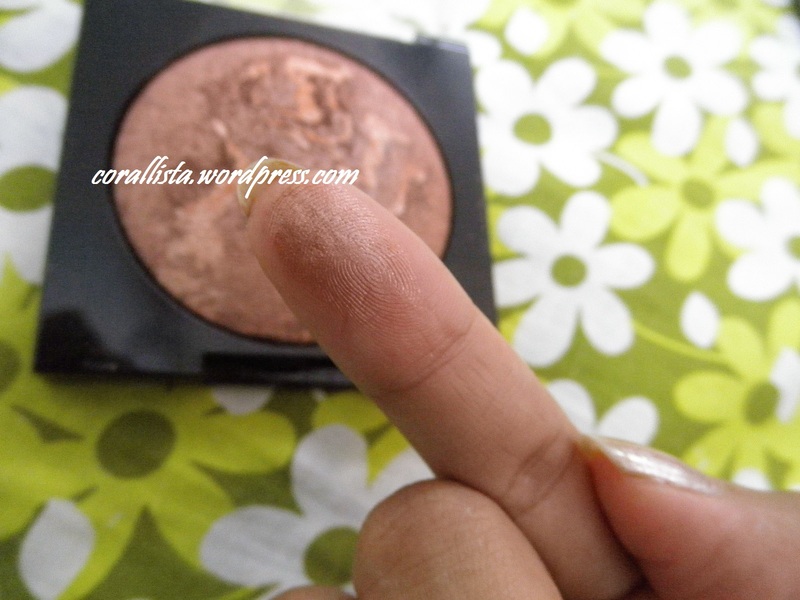 Overall Verdict: Its a baked mineral powder with a bronze finish that can be used as blush, highlighter or all over the face for a subtle glow. 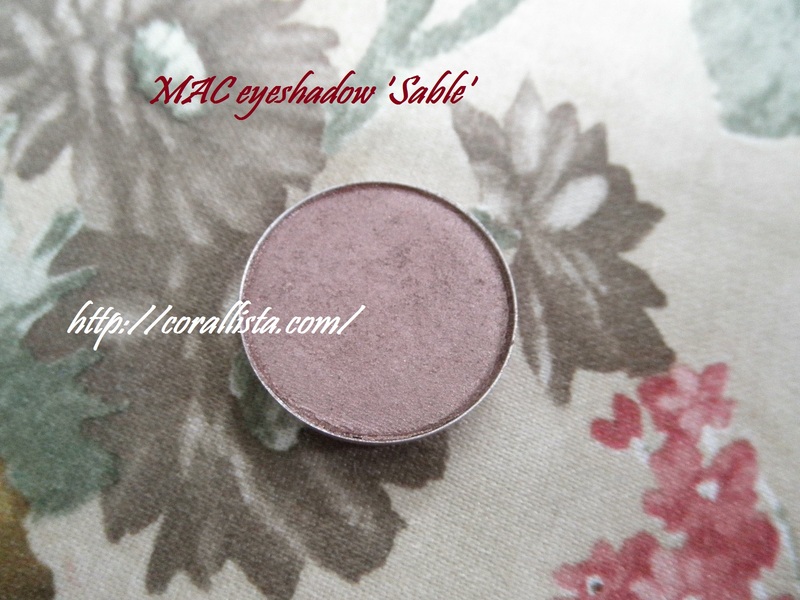 The formula is brilliant and pigmentation can be built up for a more intense look. 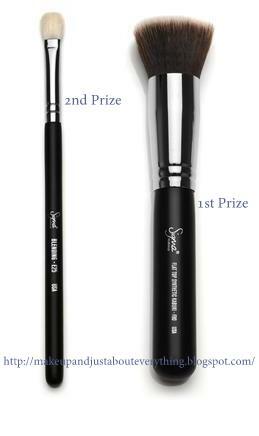 Comes in a very attractive packaging which is sturdy and travel friendly but lacks a mirror and brush. 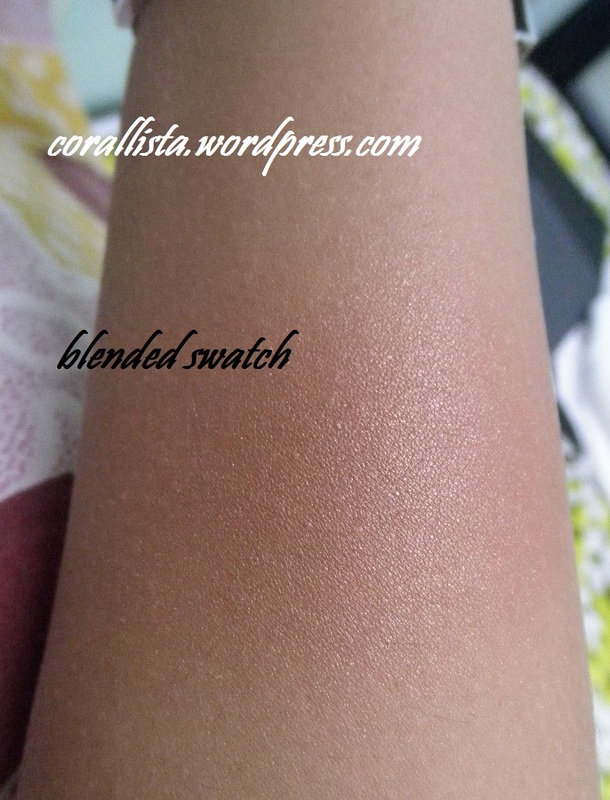 The shade will work well for all skin tones. Seems expensive but the product is excellent in quality as well as quantity and last a long time. 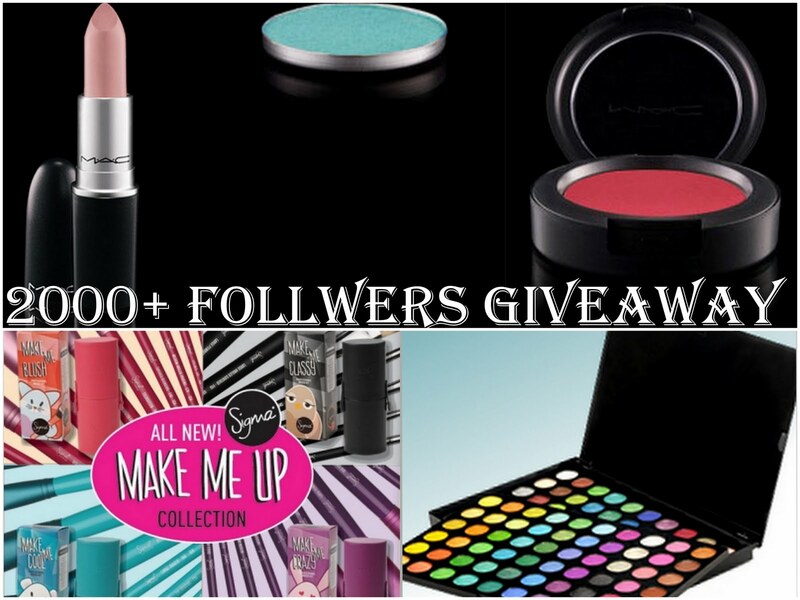 Revlon, the leading colour cosmetics brand, in order to bring freshness to the summer season has introduced a month long festival ‘Summer Glamour’. The month long Summer Glamour event which kicks off on April 29thand will go on till May 29th at leading MBOs such as Shopper’s Stop, Lifestyle, Westside, Pantaloon’s and Pune Central in the city. ‘Summer Glamour 2011’ brings the finest of international trends and make up styles from different shades of lips, to flawless faces, to shades of nail enamels. Since every mood has a story to tell, the Summer Glamour event will aim at providing a correspondent color to suit the occasion that’s so beautiful and perfect. 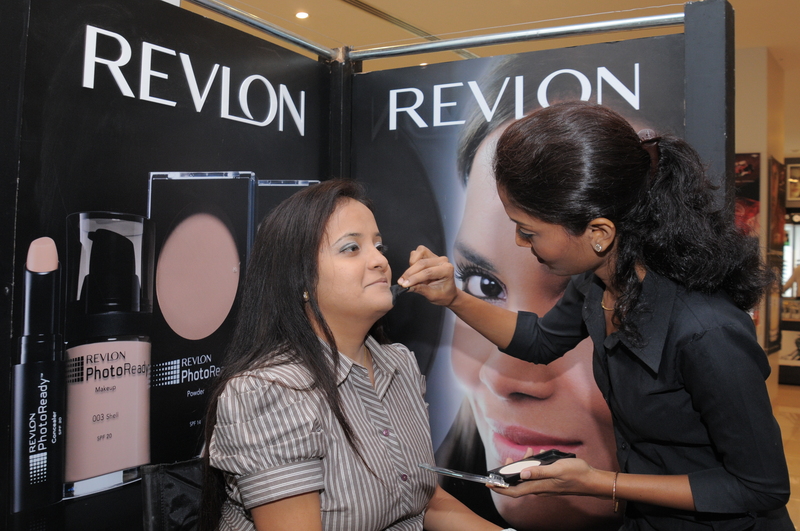 Pepping it up for its consumers, Revlon will also introduce Photo-Ready make-up. The new range of PhotoReady collection is a revolutionary product line with a Revlon PhotoReady makeup, Revlon PhotoReady Powder, Revlon PhotoReady Compact Makeup and Revlon PhotoReady Concealer. For more information about the individual products in this range, click HERE. Note: The above information was sent by PR.